Subaru has done it again. 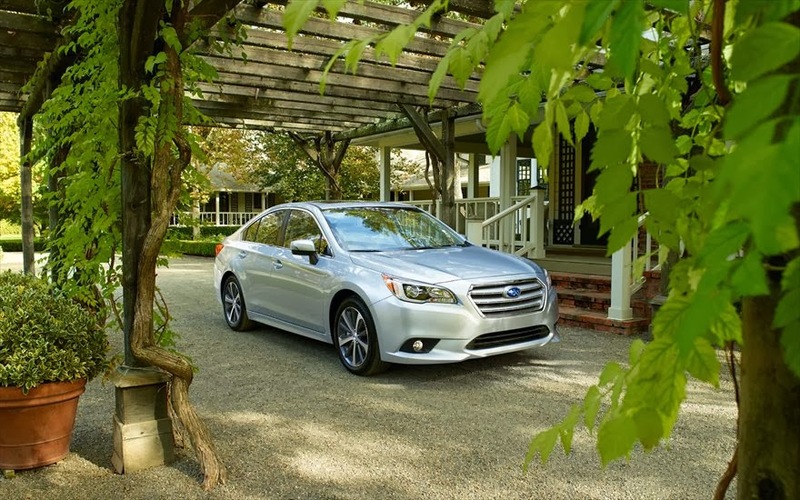 The all-new 2015 Subaru Legacy sedan is completely redesigned and ready for any road or terrain you drive it on. At 36 MPG and standard all-wheel-drive, the new Legacy is just that, a legacy. The new Subaru Legacy comes with several optional features including the Subaru EyeSight, a feature designed to assist you on the road and keep you safer than any vehicle you’ve ever driven before. 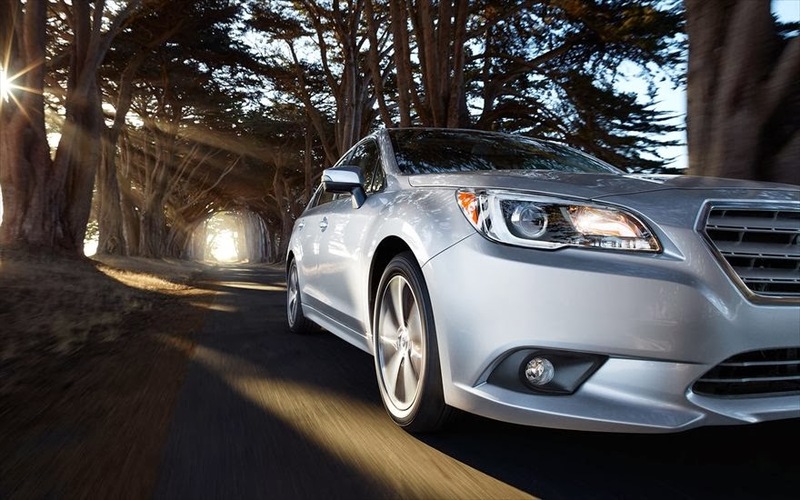 Feel nothing but comfortable inside a Subaru Legacy. The Subaru brand is growing, and growing and growing. The Uftring Automall is proud to be a Subaru dealership. Each and every Subaru we sell, we know a customer purchased a vehicle that will last them for years and years. Did you know that 95% of Subarus sold in the last decade are still on the road today? That right there should give you the peace of mind knowing that a Subaru should absolutely be your next vehicle. Call us today to speak with any of our Subaru sales consultants - they'll answer any questions you have about the new Legacy. Click here to view our latest Subaru inventory!